Covers the clinical part of the exam usually examined as OSCEs and approaches the usual surgical problems from that perspective. This exam-orientated book concentrates on the type of questions asked by the examiners and how to respond in a way that will give the candidate the best chance of success. 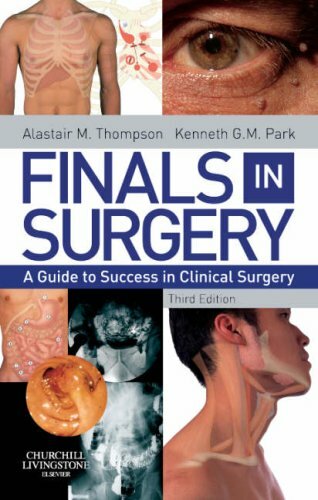 This exam-orientated book will help to alleviate some of the suffering of the nail-biting weeks just prior to the final clinical examinations in general surgery. It covers the clinical part of the exam usually now examined as OSCEs and approaches the usual surgical problems from that perspective. It concentrates on the type of questions asked by the examiners and how to respond in a way that will give the candidate the best chance of success.